HAPPY NEW YEAR, CYBORGS AND CYGALS! Roberto Roboto wants to remind everyone that a new year is another chance to upgrade into a better, stronger, faster version of themselves–cyborg or not! 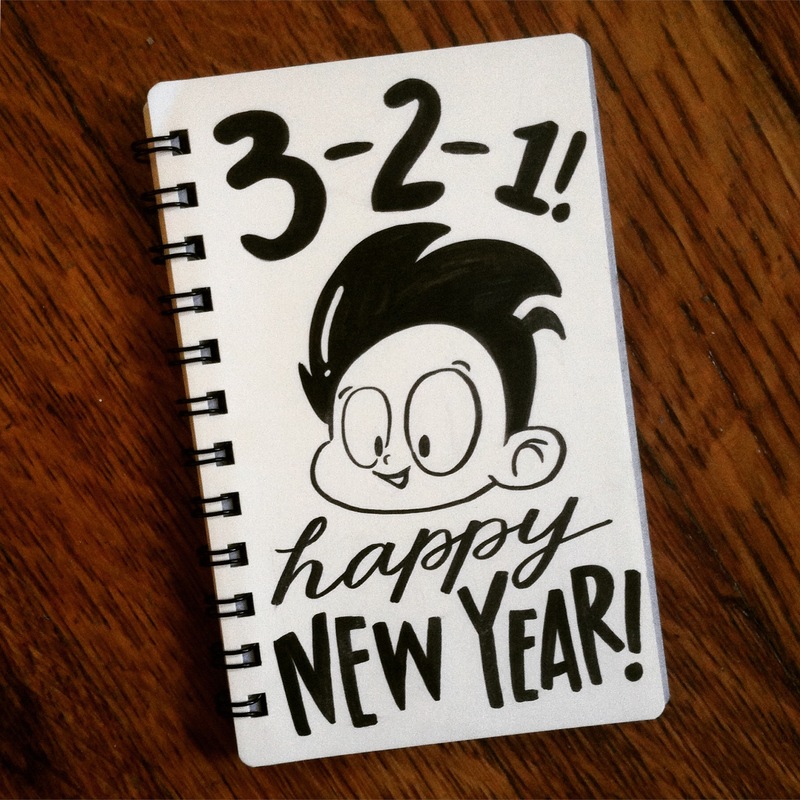 He’s excited to see what new challenges 2015 brings, and he can’t wait to face them head-on with all of you! Get all up in Roberto’s business here: http://www.amazon.com/Roberto-Roboto-Vol-Domo-Arigato-ebook/dp/B00PA29GJY — with Hannah Makes Lots of Things.